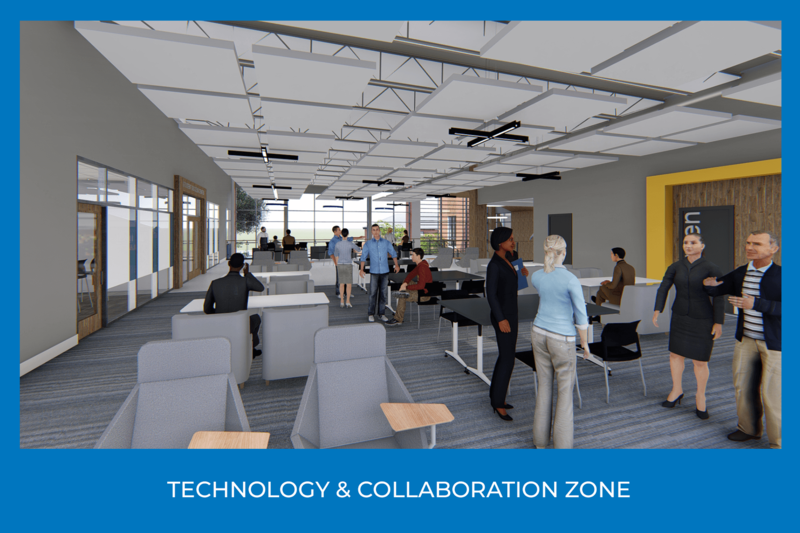 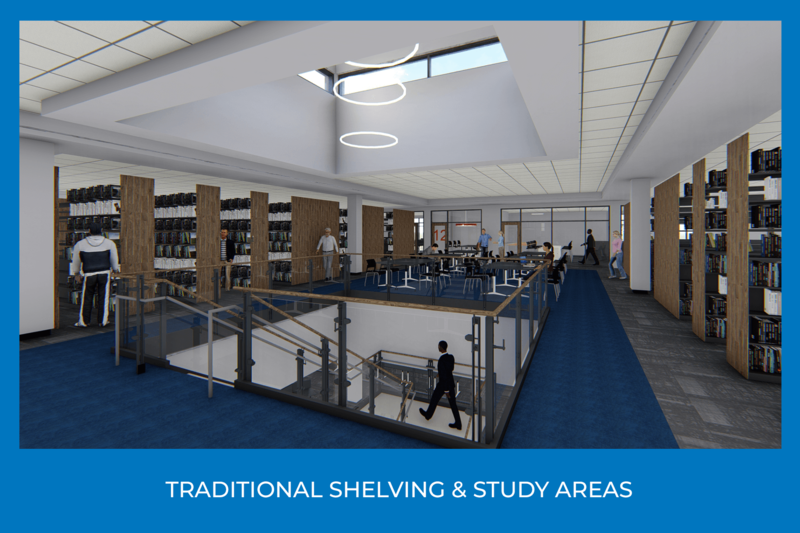 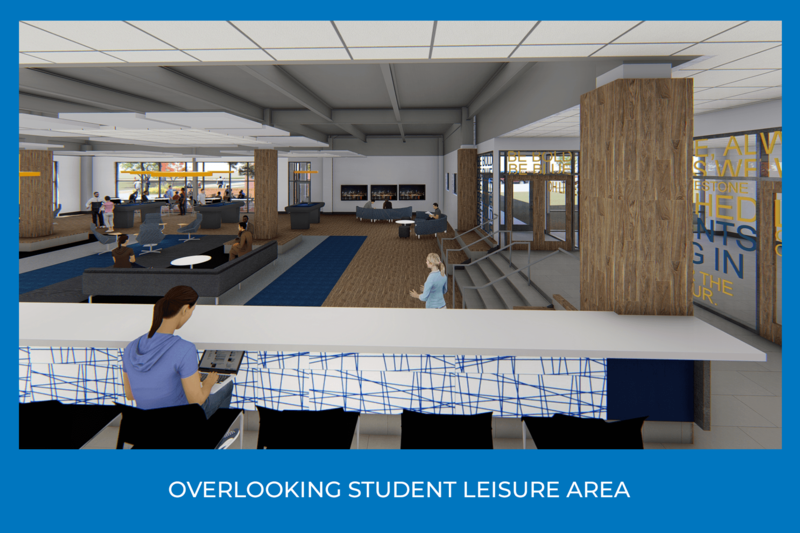 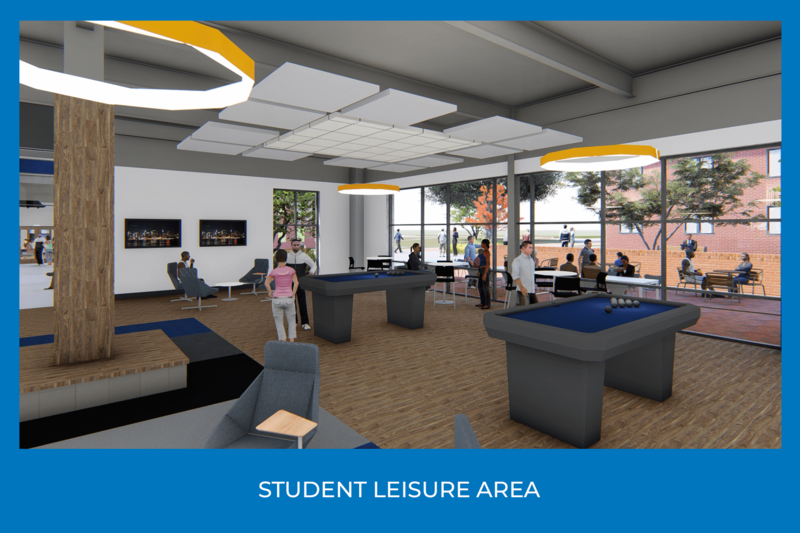 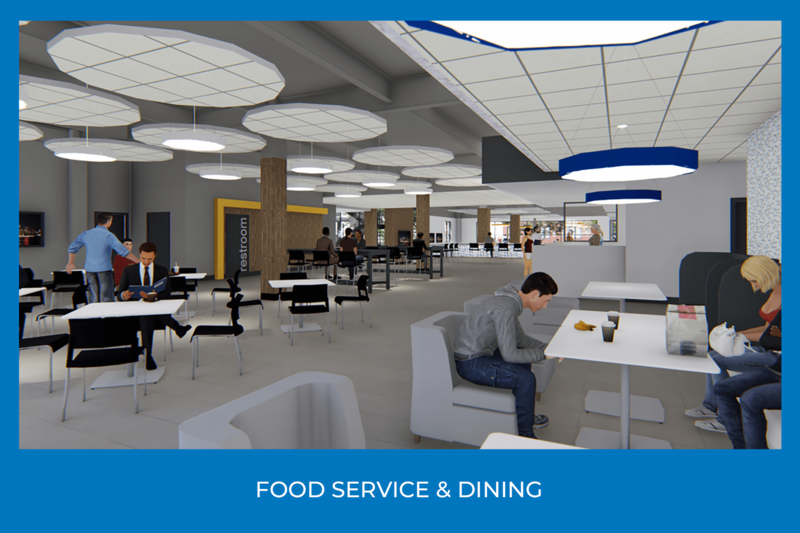 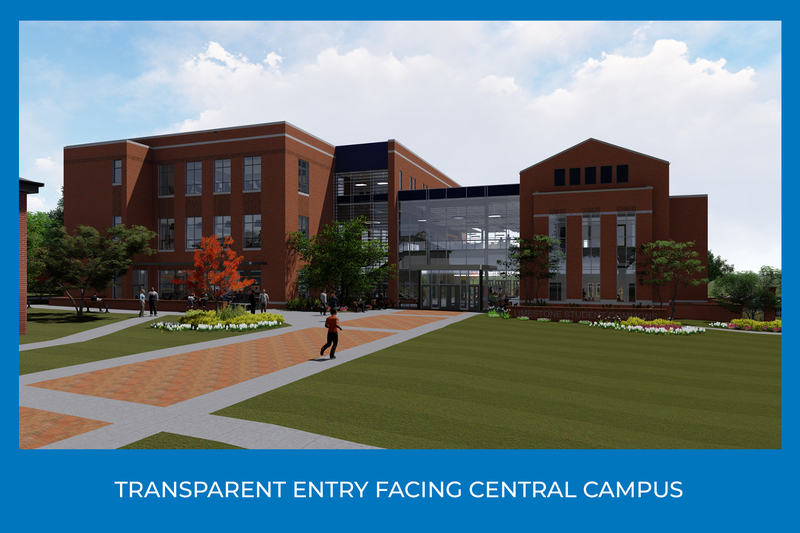 Limestone College is a growing liberal arts college with a bold vision to centralize the social and intellectual activity on campus in a vibrant new library and student center. 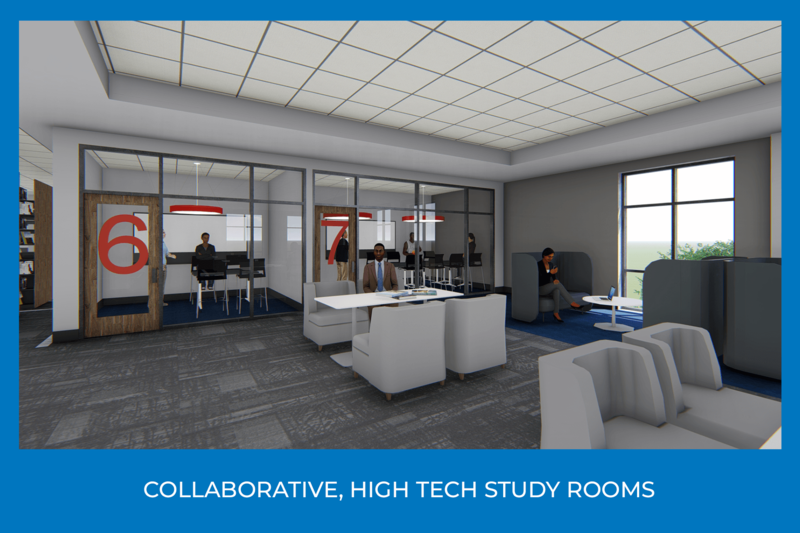 This state-of-the-art building provides visual and spatial connectedness through transparency, open floor planning, and ample tech access points. 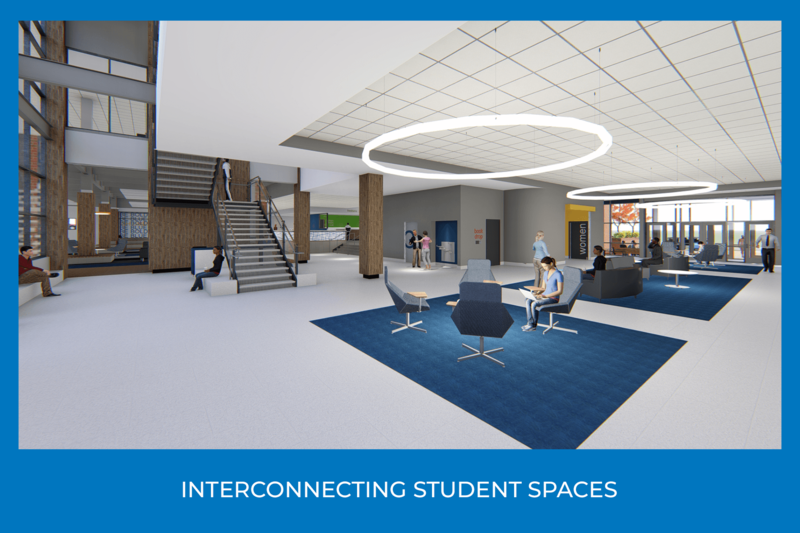 Nestled amongst nine historic buildings, the 65,000 square foot structure honors Limestone’s traditional character while integrating contemporary design principles that encourage student retention and success. 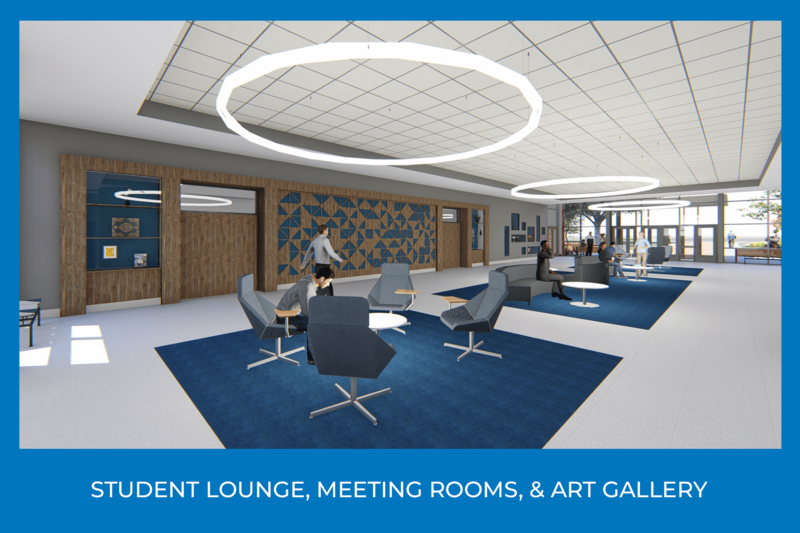 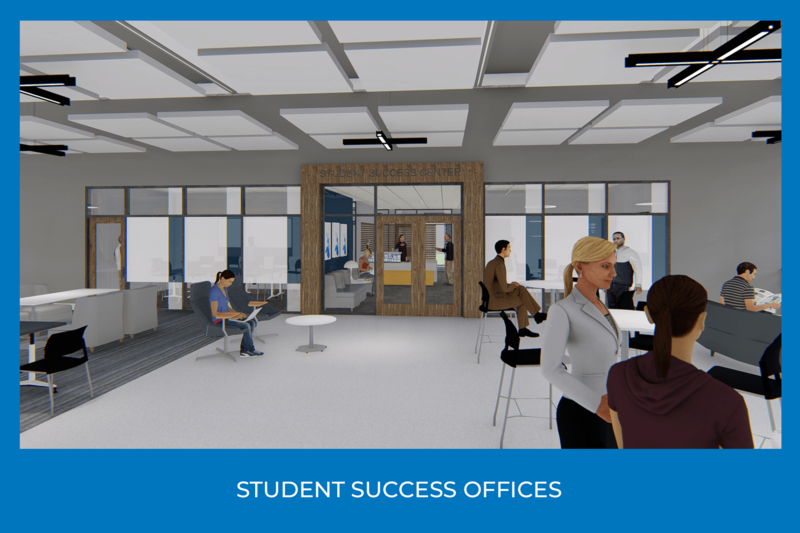 Organized over three interconnected floors, the leisure spaces, collaborative study areas, and office spaces are interwoven with the library to provide centralized resources for an innovative academic experience.